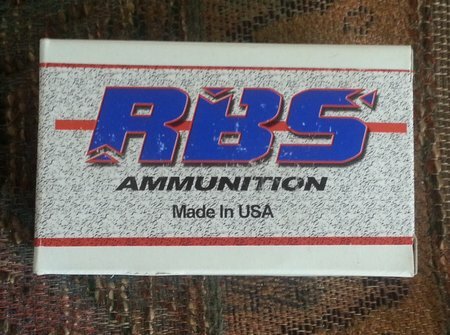 RBS is an American ammunition manufacturer offering remanufactured ammo using once fired brass cases. 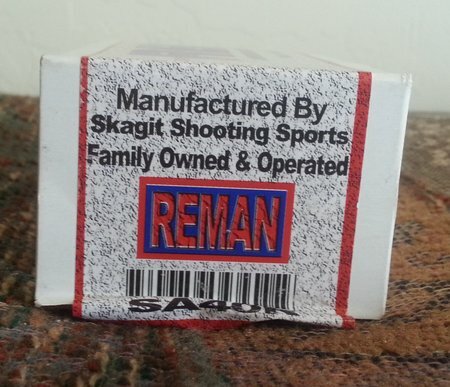 They are located in Washington state and use quality components in all their ammo. 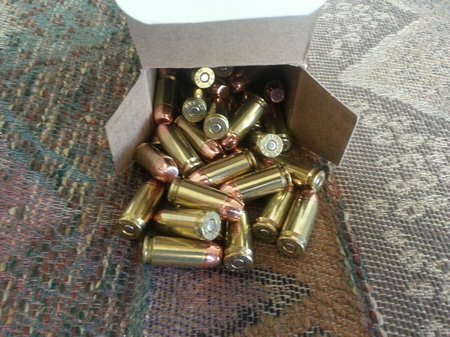 It is very reasonable priced too…$14.50 for a box of 40 S&W ammo. 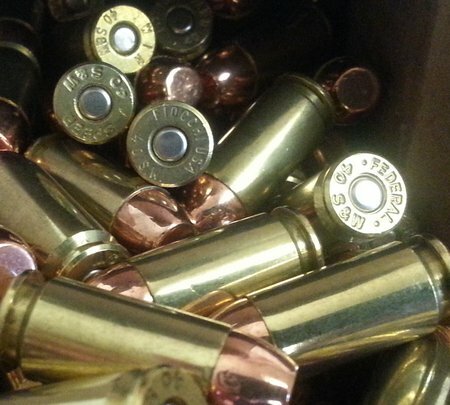 You can also buy in bulk…$285 for 1,000 rounds. Very nice packaging. Rounds are loose in a sturdy box. 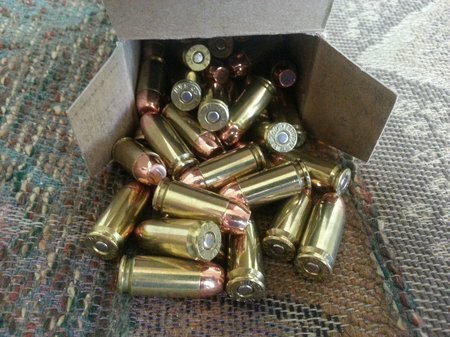 Super clean and shiny ammo. Looks like new ammo. First class all the way. 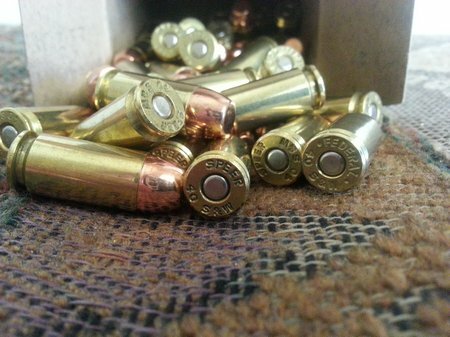 Perfect ammo…no dents, scratches, gouges, corrosion or any imperfections. 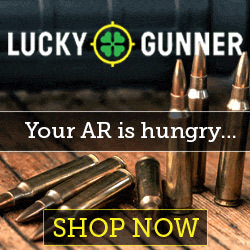 Top notch ammo for sure. The brass is mixed manufacturer. You can see Federal and Speer cases. No bullet shavings around the cases either. I have a one word answer….FLAWLESS. Here is my target. I shot 50 rounds from my Hi Point 4095TS carbine free standing. 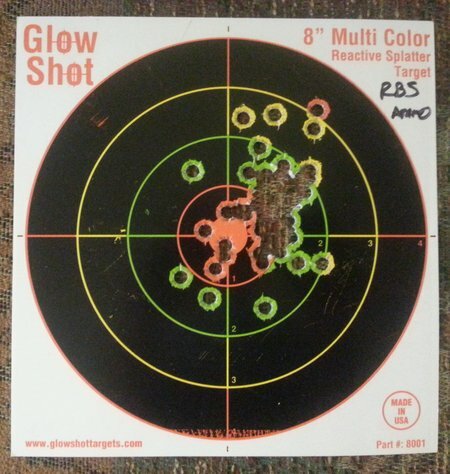 RBS ammo is very accurate and 100% reliable.